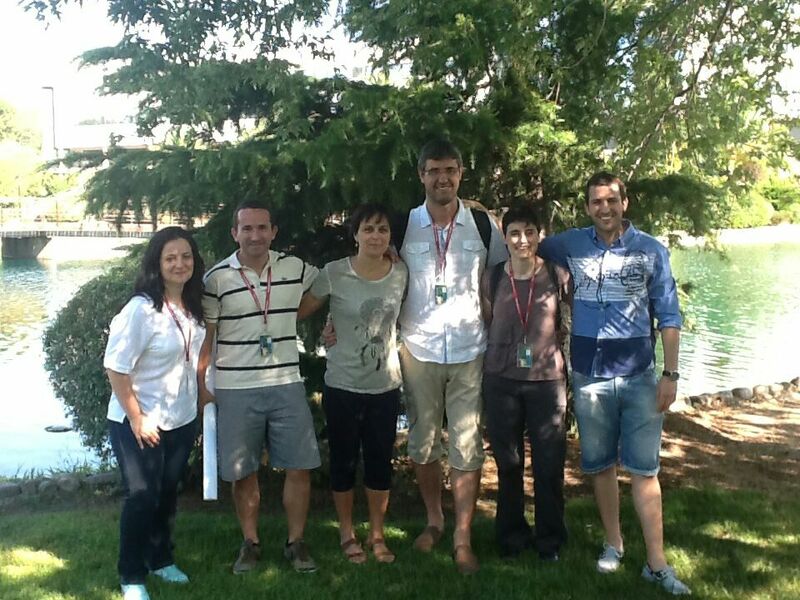 Les membres del grup GISEAFE, Pedrona Serra, Susanna Soler, Laura Carbonero, Maria Prat, Carles Ventura, Gonzalo Flores i Rafael Tarragó, varen assistir al AIESEP International Conference celebrat entre els dies 8 i 11 de juliol a Madrid. Cooperative Learning in Sports Initiation: A case study in Physical Education in a primary school (Laura Carbonero, Maria Prat & Carles Ventura). Physical education teachers in a multicultural school: A theoretical proposal of pedagogical profiles (Gonzalo Flores, Maria Prat & Susanna Soler). When does gender matters? Physical education and sport. (Pedrona Serra, Susanna soler & Maria Prat). Physical capital and the low enrollment of women in PA & Sport Science Degree: analyzing the adolescent’s voices (Maria José Camacho, Pedrona Serra, Susanna Soler). Characteristics of the work environment for people with sport sciences degree. Multi-occupation, unemployment and degree of satisfaction in graduates of physical education.